Love those fabrics! I love everything from zen chic. And the design is fun, too. Oh what patience sewing all those itty bitty triangles. But the end effect will be well worth it. Great color palette! The pale blue background showcases the fabrics well. This looks fun! I love this line of fabric. Can't wait to see how it turns out. 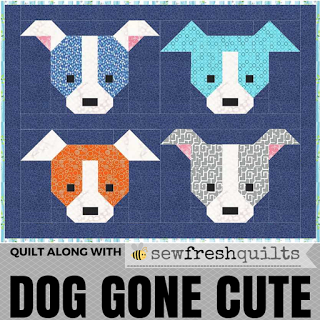 Is this going to be a baby quilt or wall hanging/mini of sorts?